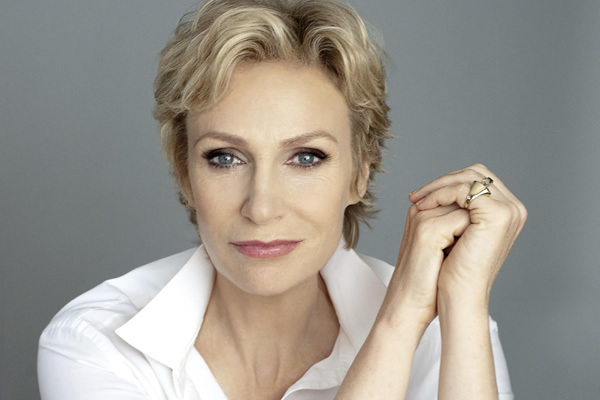 Jane Lynch is in the beginning stages of developing her own daytime talk show. According to Deadline, Telepictures, the production company behind “The Ellen DeGeneres Show,” is working with Lynch to create a variety show. Lynch is no stranger to TV hosting. Her work on “Hollywood Game Night” earned her two Emmys for Best Reality Host. She also hosted the Emmy awards in 2011.